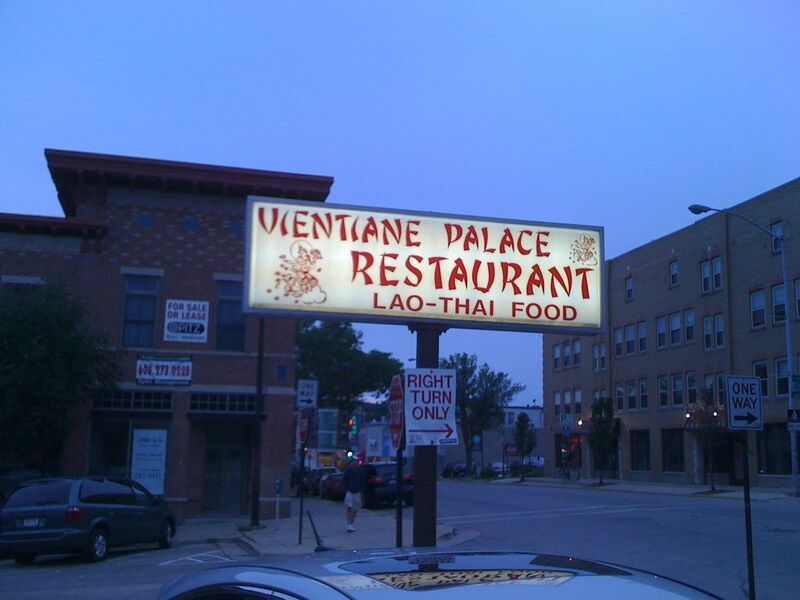 Vientiane Palace is simply my favorite restaurant in Madison. It is the best and most authentic Lao/Thai food you can find in Madison. This mom and pop place is no frills and simply delicious. The famous squash curry is simply the best in town and by far the best I've ever had. I usually order it with tofu but chicken is also good. I have been going to this restaurant since I started graduate school in 1994 and it hasn't changed. The food and family continue to produce the best authentic Lao/Thai food in the downtown Madison/campus area. You can't find these dishes elsewhere in the country as I have tried to find a comparable place, but nothing compares to Vientiane.